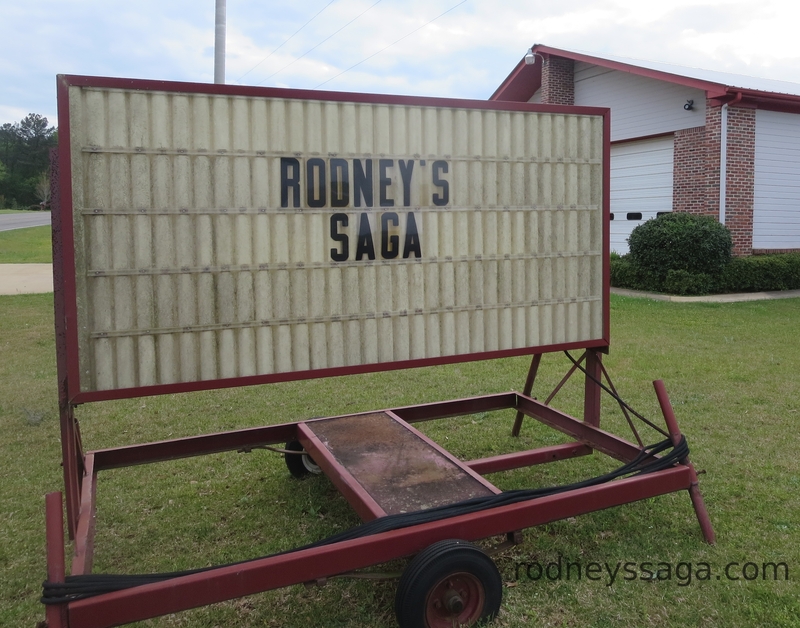 Rodney’s Saga would like to thank the Sign Committee of Fourmile Fire Department for use of the marquee. The tweets are gone. Assume you are home safe?